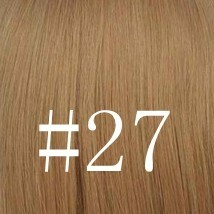 The Full lace Wig is 18" #613 blonde hair color Body Wave,medium Cap, light Brown lace cap,it is easy to care and use. This blonde wig is wonderful! 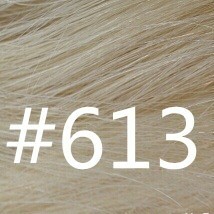 Soooo easy to wear, and the color and texture is all about natural!highly recommend. Fast shipping. Easy to open package. Five stars.I just received my wig and love it! Easy to open package. So beautiful wig! I LOVE THE COLOR! Five stars full lace wig!